Previously used cards If this is your first deposit, New Card will be displayed. Otherwise you can choose between previously used cards where you will be asked to re-enter the card CVV number, or choose New Card to enter the details of a different card. 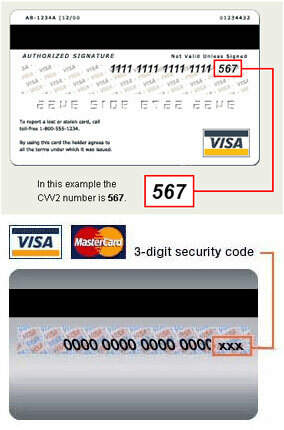 Card Number Enter the credit card's number. Card expiration date Enter the card expiration date by selecting Month and Year from the drop down menu. Amount to deposit Enter the amount of money to deposit to your account using your chosen account currency. Coupon If a coupon (promotional or other) is available, enter the coupon information here, otherwise leave this field empty. Personal Information If your account's personal information differs from the credit card holder information, click on the current card holder's name. *Transactions details - The transaction will appear on your bill as "Hermione Games".